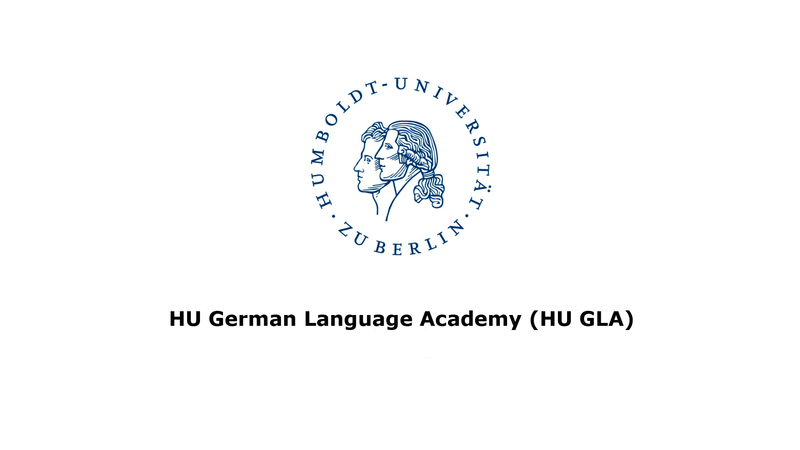 participants who are interested in German as a Foreign Language. Academic lessons about the culture and history of Berlin and Germany in the afternoon. Our summer or winter modules can be combined into an 8 or 6 week German Intensive course. The online registration for our Summer Program 2019 is open! For our HU GLA Program 2019: All applicants from China are supposed to register exclusively through Dexin International EdTech Co., Ltd.: service@dexin-world.com!